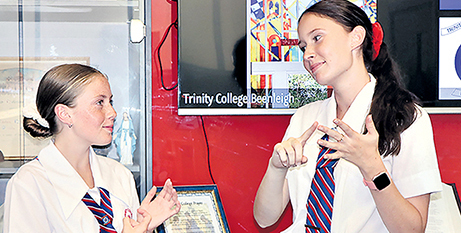 Every day when Stella Pratt enters Trinity College in southeast Queensland, it’s a whole new world for the year 11 student. Source: The Catholic Leader. 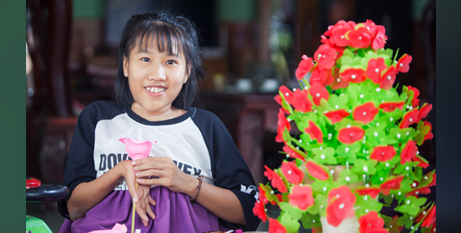 Catholic aid agencies are working to strengthen and equip communities, families and individuals still suffering from the effects of Agent Orange, a chemical widely used by the US in the Vietnam War. 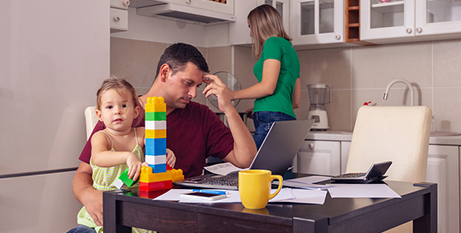 Cost-of-living pressures are affecting all Australians, but particularly those experiencing low wages growth and an outdated welfare payment system, writes Joe Zabar. Source: Eureka Street. 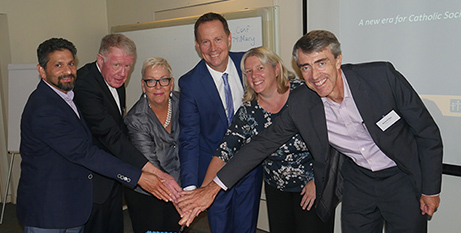 A new peak Catholic social service providers’ group for New South Wales and the ACT aims to enhance collaboration while renewing its mission focus. Source: ACBC Media Blog. 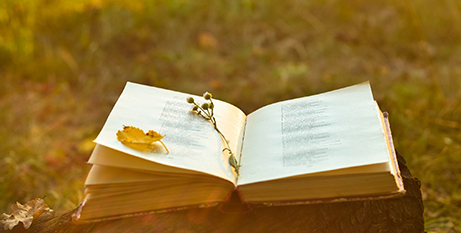 Entries are now open for one of the country’s richest poetry prizes – the 2019 Australian Catholic University Prize for Poetry, where poets will compete for the $10,000 first prize. 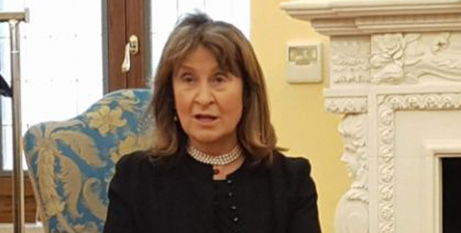 Lawyers, politicians and human rights advocates seeking an end to the criminalisation of homosexuality have met with Cardinal Pietro Parolin, the Vatican secretary of state. Source: NCR Online. 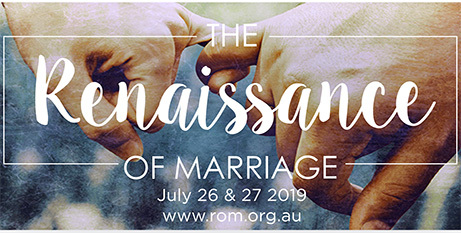 The Australian Catholic Marriage and Family Council is offering sponsorships for couples or individuals to attend this year’s Renaissance of Marriage conference. Source: ACBC Media Blog. One in 10 Australian dads experience perinatal depression or anxiety, but recent statistics reveal the number of fathers seeking help is dangerously low. Source: The eRecord. 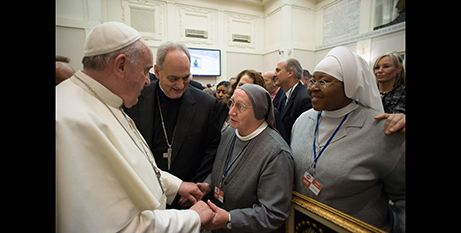 Pope Francis has asked an Italian religious sister, who has been on the frontlines in the fight against human trafficking, to write this year’s Way of the Cross meditations. Source: CNS. 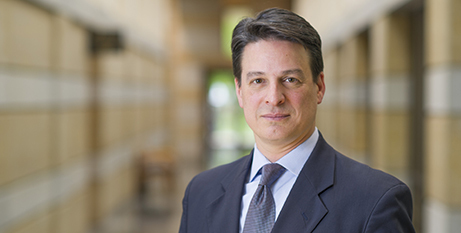 Catholic education across the world remains a powerful catalyst for social harmony, according to a visiting expert in international and human rights law. Source: Melbourne Catholic. 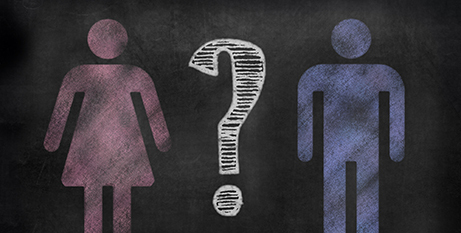 Landmark legislation making gender optional on birth certificates is set to pass the Tasmanian Parliament, after a marathon debate to finalise amendments to the controversial bill. Source: ABC News. 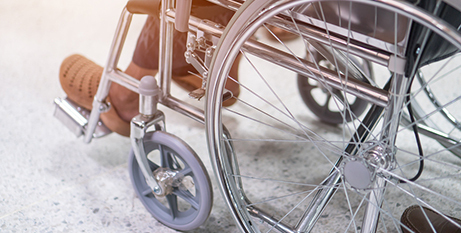 Prime Minister Scott Morrison has launched a $528 million royal commission into the abuse and neglect of Australians with disability, in one of his final acts before the upcoming federal election campaign. Source: 9news.com.au. 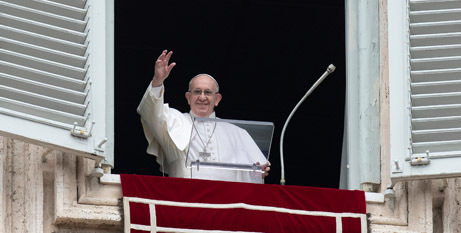 Pope Francis has emphasised the need for people to have a firm resolve to change their lives when they ask for forgiveness of their sins. Source: CNA. 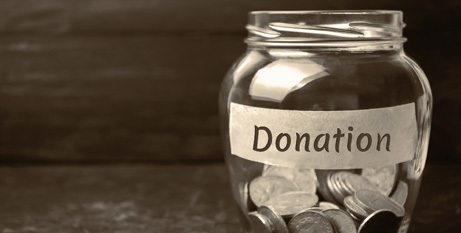 Australians upped charitable giving by more than half a billion dollars from 2015 to 2017, Australian Tax Office figures have revealed. Source: ProBono News. 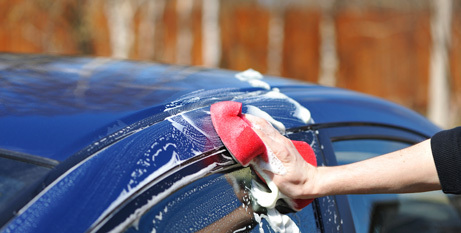 More than 900 British drivers have reported potential cases of modern slavery at hand carwash services, using a church-sponsored app that makes it easy for people to report concerns. Source: The Guardian. 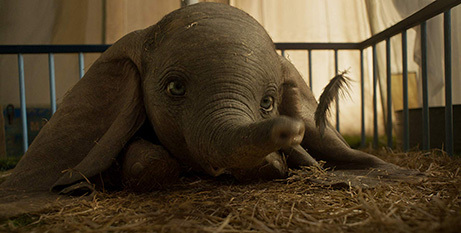 Dumbo is a live-action fantasy-adventure film inspired loosely by Walt Disney’s 1941 animated film of the same name. Source: ACOFB. 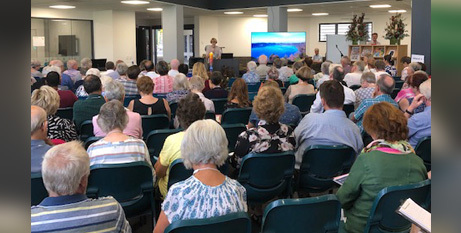 Catholics from throughout the vast Rockhampton Diocese have gathered to discuss the needs of their communities with the view to drafting a 10-year pastoral plan. Source: ACBC Media Blog. 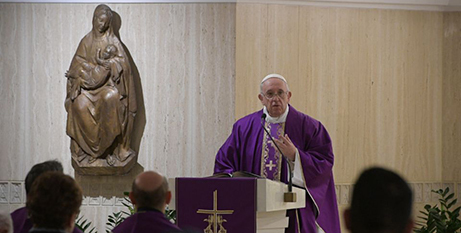 Christians must be courageous when praying to God and not simply repeat prayers “like a parrot”, Pope Francis said yesterday. Source: NCR Online.